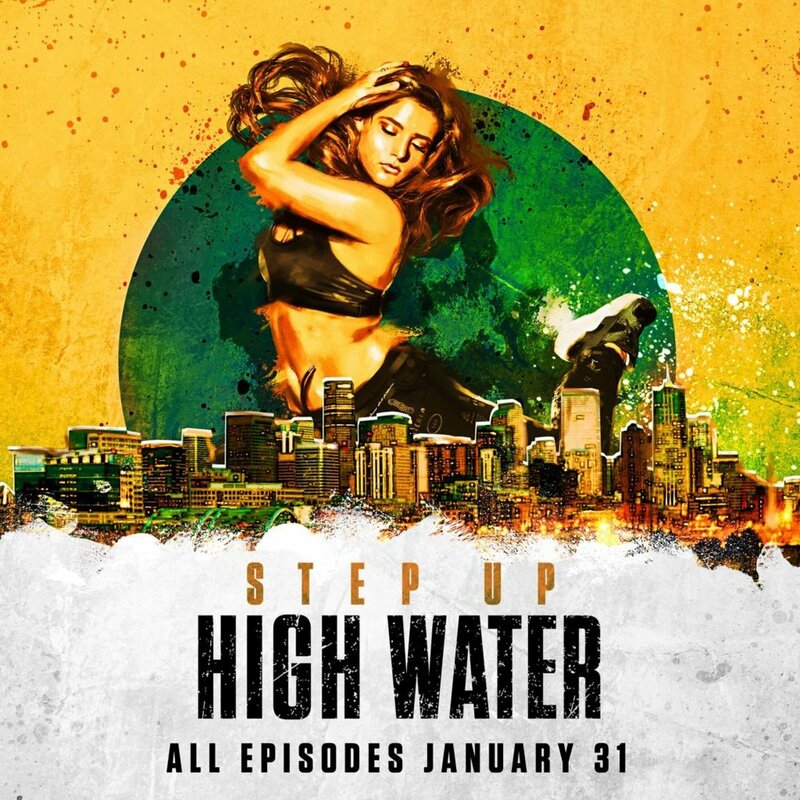 The original drama series "Step Up: High Water," starring Ne-Yo as the founder of an Atlanta performing-arts school, premiered on the YouTube Red subscription service Jan. 31, 2018. The 10-episode series, features 8 placements by 7 different Affix Music Providers in 5 episodes. Affix Step Up: High Water Playlist! The series, produced by Lionsgate for YouTube Red, is based on the 2006 "Step Up" film franchise that grossed $650 million at the global box office starring Channing Tatum and Jenna Dewan.